Marriott International has announced an agreement with Melbourne-based property developer Capital Alliance to introduce its AC Hotels brand to Australia. 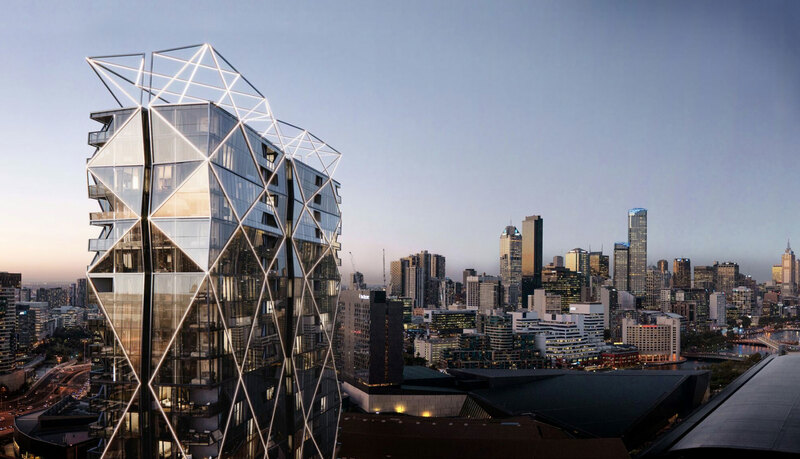 The agreement marks Capital Alliance's second major deal with Marriott, after securing The Docklands, the first hotel under the Marriott Hotels & Resorts brand in Australia in 20 years. Capital Alliance last week also received an amended permit for the 199-201 Normanby Road site, at the Southbank end of Fishermans Bend after significantly revising the scheme to better fit market needs. The initial Artisan Architects-designed proposal for the site has now been completely abandoned with DKO Architecture taking the exterior in a completely different direction. The AC Hotels project, estimated to cost $200 million, will include 200 hotel rooms in a 40-level mixed-use building, in addition to 111 private apartments. 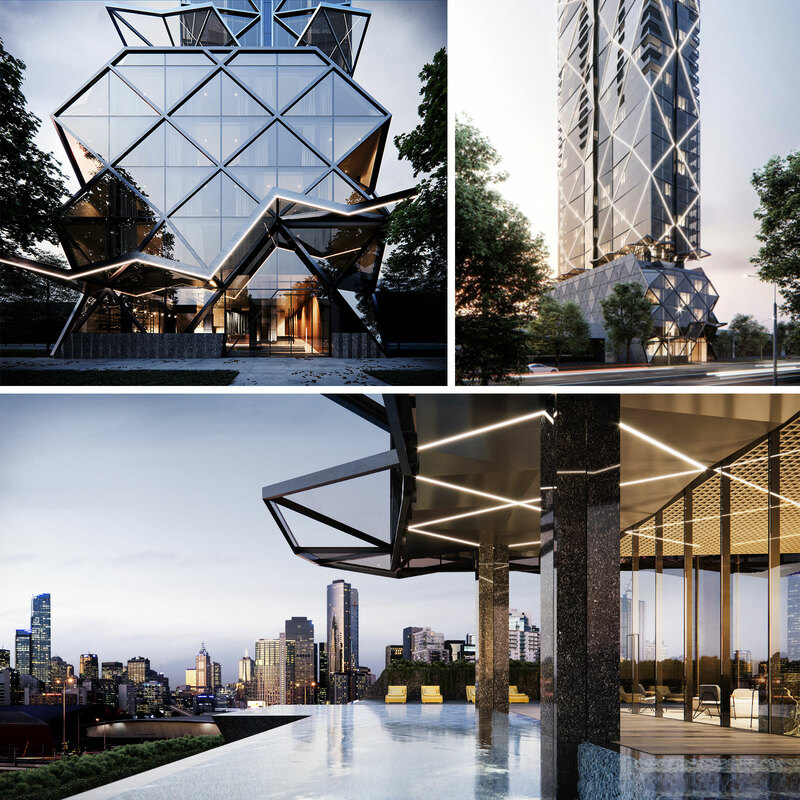 “The AC Melbourne Southbank underscores the growing demand we’re seeing in Australia for premium lifestyle hotels that offer style and functional design, as well as authentic and memorable travel experiences connected to the location,” Marriott International senior director of development Richard Crawford said. The site, previously owned by a scrap metal merchant, was purchased by Capital Alliance for $13.5 million late last year. The company's founder and chief executive Mohan Du said he believed in the future of Fishermans Bend and welcomed the Victorian government’s commitment to invest in important amenities such as public transport in the area. “We believe in this urban renewal precinct, just as we believed in Docklands, and Marriott International shares our confidence,” Du said. The project adds to Capital Alliance’s hotel portfolio, which features Peppers in Docklands and the upcoming Marriott in Docklands. Capital Alliance will retain ownership of the hotel component as it has in its other developments. Construction is set to commence this quarter with completion expected late 2020.